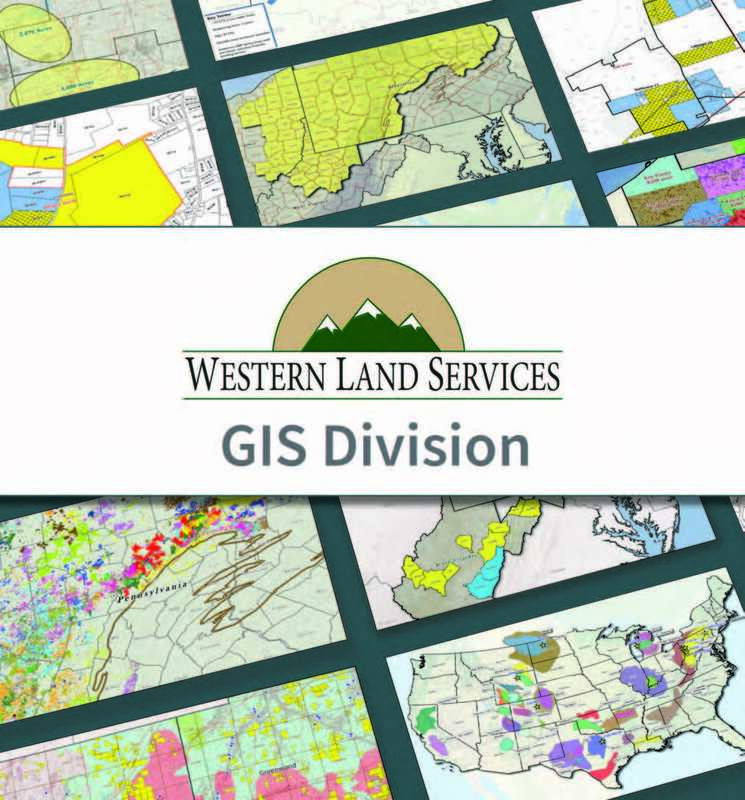 Western Land Services offers high quality map preparation and digital printing services for all of your marketing needs. Be it internal company presentations or conference exhibiting, our mapping services are sure to impress your audience. For more information, please watch this short video and learn how to get started today! CLICK HERE.